Vlad Ixel was a kilometre from the end of the Bonaqua C3fit Action SPRINT when he realised he might be on pace for the record. 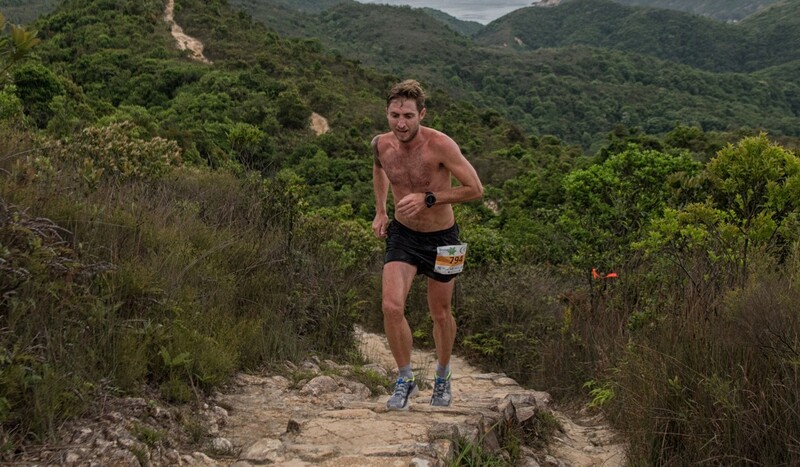 Ixel took two minutes off the standing record and completed the 12 kilometre trail race around Sai Kung in 56 minutes and 49 seconds. The Hong Kong-based Australian said that records are an added bonus and it would be great to set the fastest time at every race, but ultimately his focus is on enjoyment. “Records mattered more to me a couple of years ago but now I am trying to focus on myself,” he said. Ixel has spent that last two seasons trying to change his emphasis to ensure he continues to enjoy running. “Even though I knew sponsors and other competitors weren’t putting pressure on me, that is the way I felt. Now I am focusing on ‘me’ I am enjoying it more but it is the start of a journey,” he said. Since changing his tack, Ixel feels a weight has been lifted off his shoulders – but when he knows there is a record up for grabs so close to the end it is still a balancing act. “I battle with myself – do I push myself to the end, or save myself for training the next day and the next race?” he said. Only seconds separated second place and third place. James Park of New Zealand finished in one hour and 21 seconds, with Andrew Graham finishing in one hour and 24 seconds. 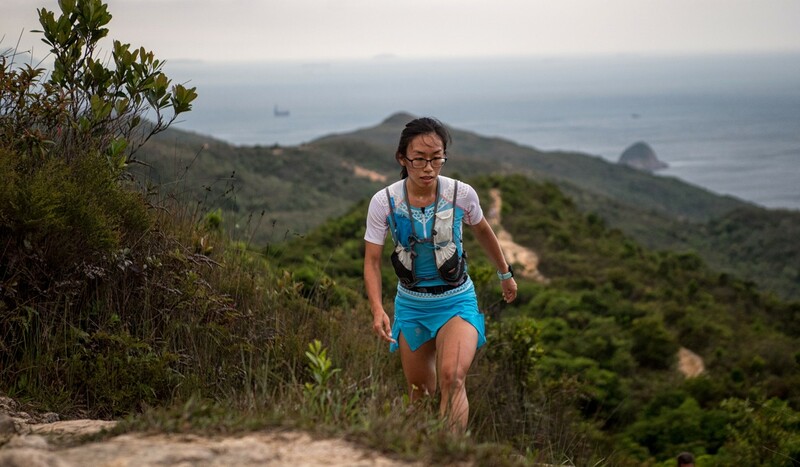 Meanwhile, the women’s race was nail biting, as Mak Hiu-tung won in 1 hour, 17 minutes, only one minute ahead of Stefanie Gabbois.